Review: Jo’s Organic Beauty O’Honey 2 in 1 Mask & Scrub...!!! Hope your week is off to a super great start. Today I am reviewing a new skin care product by Jo's Organic Beauty. Jo's Organic Beauty is my trusted brand for organic skincare products, made with all natural ingredients. I so love their chocolate scrub and recently tried their new O'Honey 2 in 1 Mask & Scrub. 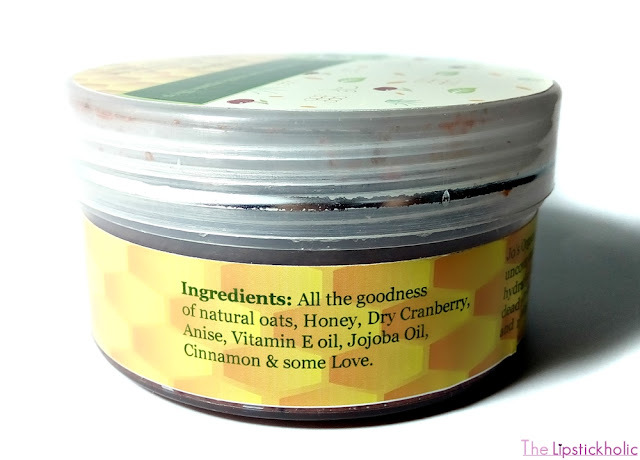 O'Honey is a 2 in 1 Mask and Scrub made with honey, oatmeal and cranberries. Let's get to the post to know what do I think about this new O'Honey mask by Jo's Organic. The O'Honey mask comes in a plastic jar packaging. 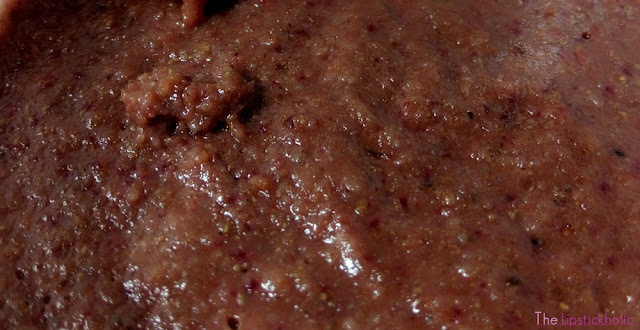 The main ingredients used in this mask are honey, oatmeal and cranberry. 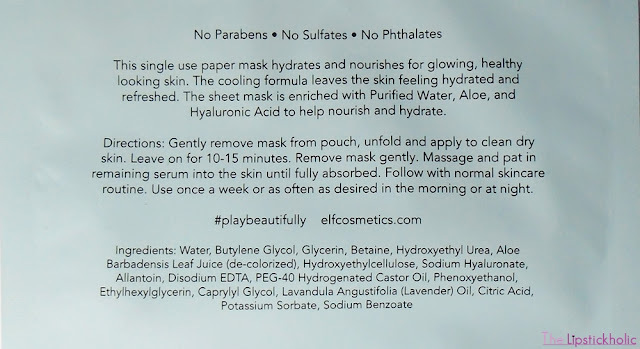 All the ingredients used to make this mask are mentioned on the packaging. 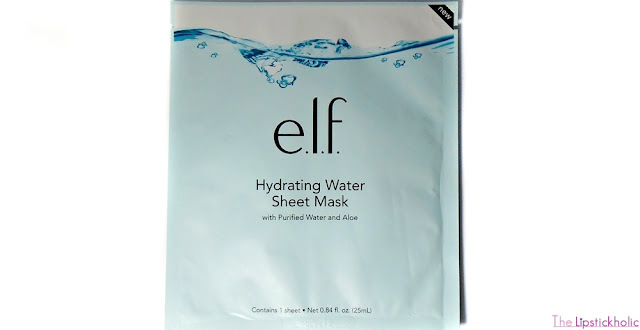 Instructions to use this mask are also mentioned on the packaging. It is advised to keep the mask in fridge and use it within 2 months since it is made with all natural, fresh ingredients. The first thing I noticed when I opened the jar of O'Honey mask was its smell. It smells delicious like cranberries. I applied the mask following the instructions mentioned on the packaging. The texture of this mask is somehow thick. It is a bit hard to apply and creates mess in basin. If you feel the mask is too thick, you can spray some rose water on your face and then apply the mask evenly. After leaving it on my face for about 20 minutes, I washed my face with water. While washing the face, I gently massaged my face with finger tips and I could feel fine oat granules gently scrubbing my skin. After rinsing my face completely, my skin felt so perfect. It was clean, soft and moisturized. The best part is it didn't over-moisturize my face or left my skin feeling oily but left it feeling soft, hydrated and fresh. My skin was literally glowing after first use and I loved the results. I can say Jo's Organic O'Honey Mask & Scrub is surely a winner for me. Firstly, I like the idea of an all natural 2 in 1 mask and scrub. I have been using this mask thrice a week and results are pretty obvious. My skin feels balanced, firm and its not dry anymore. It feels so smooth and soft. This mask is made with natural ingredient and is gentle and safe to use. I tried this mask not only on myself but on other women too including my Mom and all of them loved the results. I definitely recommend you to try it out. 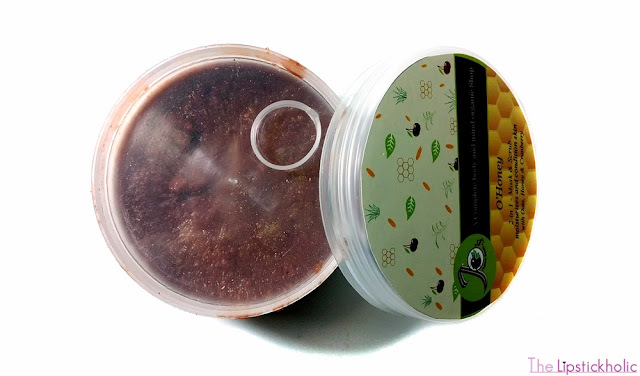 Price & Availability: Jo's Organic O'Honey 2 in 1 Mask & Scrub is available online at Jo's Organic Beauty Facebook page for Rs 895/- only. Do check their complete range of organic skincare products on the page. Press Release: Fashion Parade 2017 to be held in London on the 6th of February 2017! 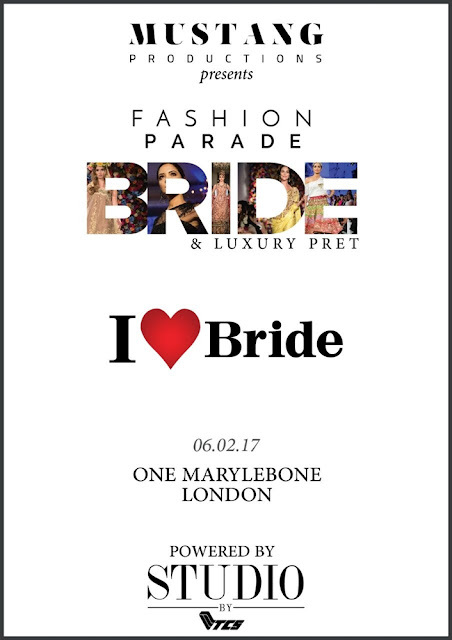 Mustang Productions reveals its inaugural event, Fashion Parade Bride & Luxury Prêt powered by Studio by TCS in London. The event will be held at the historic landmark One Marylebone and is set to showcase a rich diversity of Pakistani Bridal and Luxury Prêt collections at an unprecedented show. Studio by TCS, as headline sponsor; is an exciting, new, fashion platform which will serve as the exclusive online portal where each designers collections will be available for sale following the show. Indeed the iconic venue, One Marylebone is an architecturally distinguished Grade I listed building in the heart of London, ideal for Mustang's classic meets contemporary bridal show which will highlight the best of English heritage and Pakistani culture. Speaking about the platform, Sadia Siddiqui said, “I created Fashion Parade four years ago with the view of promoting Asian designers on a quality platform targeted to an international audience. Pakistan's fashion industry has come a long way in the last 70 years. Pakistani designers and designs are at par with some of the world's best. The design philosophy and ethics today reflect Pakistani culture and heritage but in a manner that has both local and international appeal. It is an honour and privilege for me to showcase Pakistan's leading and emerging designers to an international audience on the FP platform with an aim to get Asian and in particular, Pakistan fashion recognised and appreciated on an international level". This exclusive event will present a host of designers, from acclaimed and commercial mainstream to the more burgeoning. Indeed the Fashion Parade ensemble includes Nilofer Shahid, Nomi Ansari, Tena Durrani, Shamaeel Ansari, Maria B, Faiza Samee, Saira Rizwan, Rani Emaan, Seher Tareen and Sherzad Rahimtoola. Hair and Makeup will be done by the dynamic duo, Aamir and Ambreen, who will be creating their signature flawless bridal look. Jewelry for Tena Durrani’s collection will be provided by Jadau and Red Dot Jewels will be providing their exquisite jewelry for Rani Emaan. 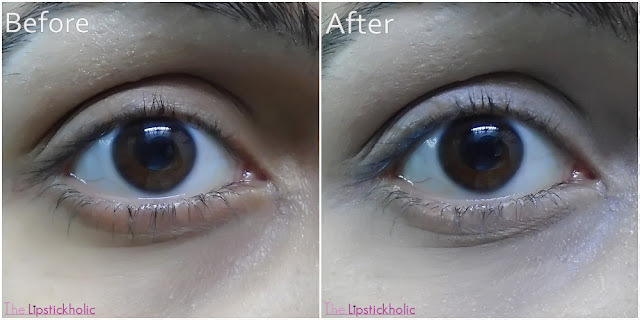 Review: Hard Candy Glamoflauge Heavy Duty Concealer with Concealer Pencil...!!! Hard Candy Glamoflauge Heavy Duty Concealer with Concealer Pencil "Light"
Hard Candy Glamoflauge Heavy Duty Concealer "Light"
Hard Candy Glamoflauge Heavy Duty Concealer Pencil "Light"
This Hard Candy Glamoflauge Heavy Duty Concealer duo comes in a transparent outer box that contains a concealer pencil and the concealer tube. The concealer comes in squeezable tube packaging. I am glad that the tube doesn't contain a brush like applicator rather it has a nozzle to dispense the product. Make sure you squeeze the tube very gently as you might squeeze extra amount of product. The concealer pencil is actually smaller than I thought it would be but its cute and is black in color with transparent lid. 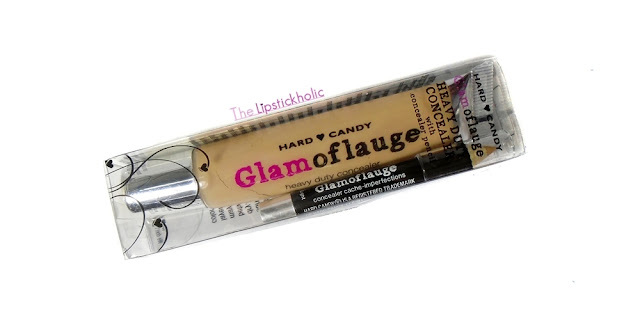 The texture of this Hard Candy Glamoflauge Heavy Duty Concealer is thin. It is pretty thin as compared to L.A Girl Pro HD Concealers. It feels lightweight. This concealer blends super easily and sets to a dry, matte finish. I have dry/combination skin and I didn't feel the concealer made my skin any dryer. The coverage this concealer provides is really amazing. The shade that I picked is "Light 321". It is a tad bit lighter than my usual concealer shades but when I use it with my foundation and set it properly, the shade looks absolutely fine. However I do feel it looks cakey at times if not set properly or applied heavily. I would suggest using a tiny drop of this concealer to provide adequate coverage without looking cakey. The pencil that comes along with the concealer is slightly darker and paler than the concealer. The shade actually matches my skin tone well. I mix it with the concealer for getting my required shade, use it below the water line and also use it to cover any spots on face. The texture of pencil is kind of thick yet creamy. It is somehow hard to blend. The staying power of this heavy duty concealer and pencil is really amazing and it stays all day long. Hard Candy Glamoflauge Heavy Duty Concealer and Concealer Pencil in shade "Light"
Left: Bare Eye - Right: With Hard Candy Glamoflauge Heavy Duty Concealer in shade "Light"
All in all, I would say this concealer is worth the hype. It blends easily, feels lightweight and stays all day long. It provides amazing coverage and covers dark circles and other imperfections very well. The pencil that comes along is very tiny and somehow hard to blend. Nonetheless, the pencil is a good addition and can be useful. The concealer does feel a bit matte and cakey at times if not set properly. Still, the packaging, coverage and blendability of this concealer makes it better than L.A. Girl Pro Concealers for me. I definitely recommend you to try this concealer. Price & Availability: I ordered mine through my fellow blogger Huda of Sparkling Palette Blog directly from U.S.A. Check out SPB on Facebook as there are some amazing new branded beauty products available for sale there. The concealer is available online at Just4Girls for Rs 1099/- only. Do check the complete range of Hard Candy makeup products available at Just4Girls.